Moto X will be officially announced on August 1: will it be a game changer? 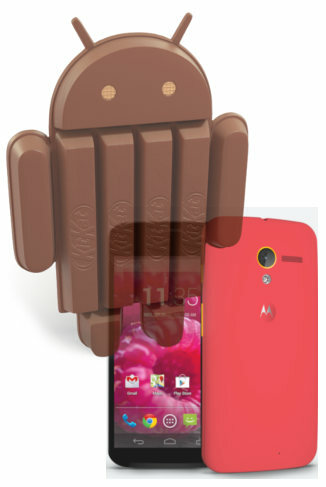 Finally, the birthday of the Moto X was confirmed. It will be on August 1, 2013. 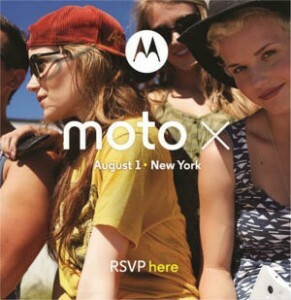 According to Business Insider, Motorola is sending out invitations for the Moto X event in New York on August 1. Obviously, Moto X will be announced in this event. 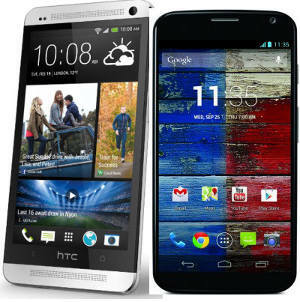 We will see this long -awaited smartphone on the stage in New York. The rumors will stop then. It is the last chance for Motorola Mobility in the fast-growing mobile phone industry. This is the sad fact for the past market leader in this industry. We are interested in this Moto X phone based on rumors; but we are more eager to know whether the 12.5 billion Google acquisition will save Motorola or will accelerate the death of Motorola. 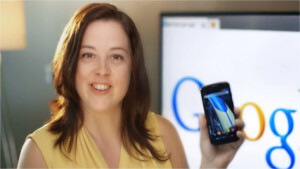 Moto X is the first smartphone project in Motorola with Google’s leadership. Will it be a game changer? 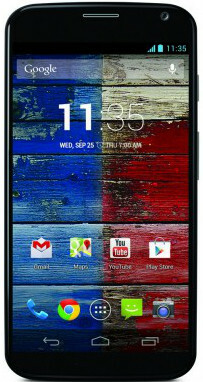 The rumored specs ( 2GB RAM, 16GB/32GB storage, 10MP clear pixel camera, 1.7GHz dual-core Snapdragon processor, 720p HD display) indicate Moto X is targeting the middle range market. This market is volatile because major players just provide a strip-down version of the high-end flagship models. Potential users are driven away to either high-end or budget end, because there are no exciting offers in this category. So, aiming at mid-range market is a smart move, if Motorola prices the Moto X wisely. Currently, most high-end smartphones are overpowered, for example, a full HD display on a 4-5″ screen does not make sense, but all manufactures are in the race of hardware, because this is the easiest way to “differentiate” to competitors. Eventually, consumers are over-paying. What was overlooked is the day-to-day user experience. 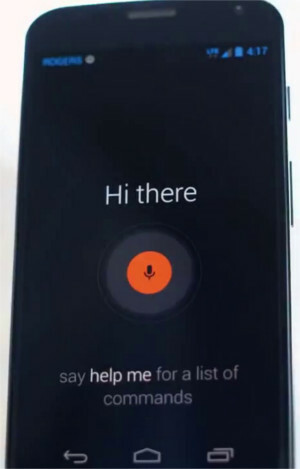 Based on the leaked (official) Roger video, Moto X does a quite good job in this aspect. For example, the always-on voice activation (OK Moto Magic), notification screen when screen is off, double twist (although a bit awkward, maybe customizable) to launch camera.